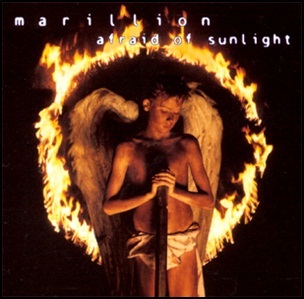 On June 24, 1995, “EMI” label released “Afraid of Sunlight”, the eighth Marillion studio album. 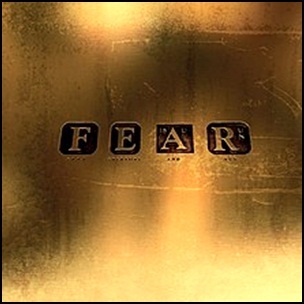 It was recorded January – March 1995, at “The Racket Club” in Buckinghamshire, England, and was produced by Dave Meegan, Steve Hogarth, Steve Rothery, Mark Kelly, Pete Trewavas and Ian Mosley. All tracks by Steve Hogarth, Steve Rothery, Mark Kelly, Pete Trewavas, Ian Mosley and John Helmer, except where noted. 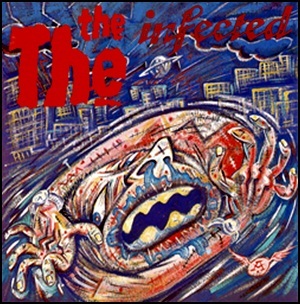 On November 17, 1986, “Some Bizzare” label released “Infected”, the second The The album. It was recorded in 1986, and was produced by Warne Livesey, Matt Johnson, Roli Mosimann and Gary Langan. All tracks by Matt Johnson, except where noted. 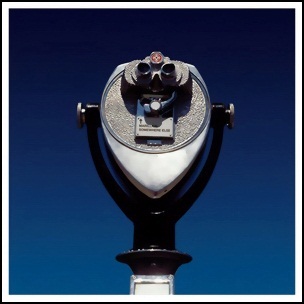 On April 9, 2007, “Intact Records” label released “Somewhere Else”, the fourteenth Marillion studio album. It was recorded in 2006, at “The Racket Club” in Buckinghamshire, England, and was produced by Michael Hunter. All lyrics by Steve Hogarth and Ale Dozal,all music by Marillion.